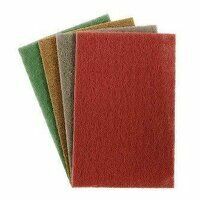 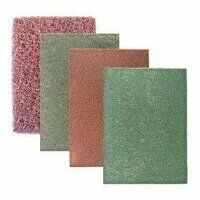 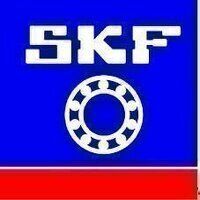 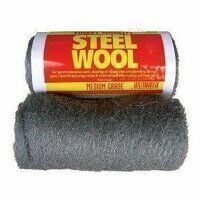 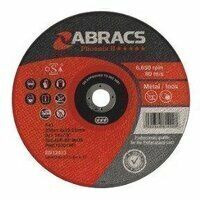 Welcome to our new range of Abrasives. 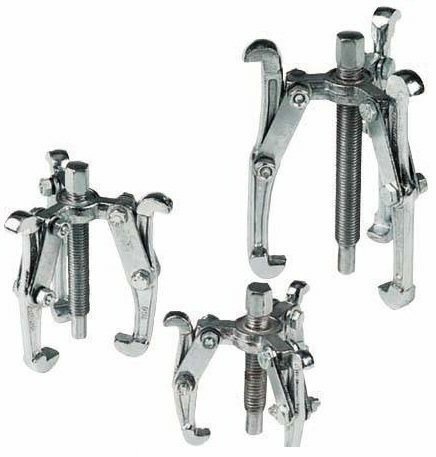 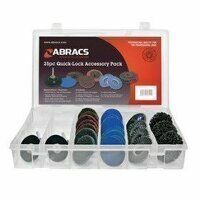 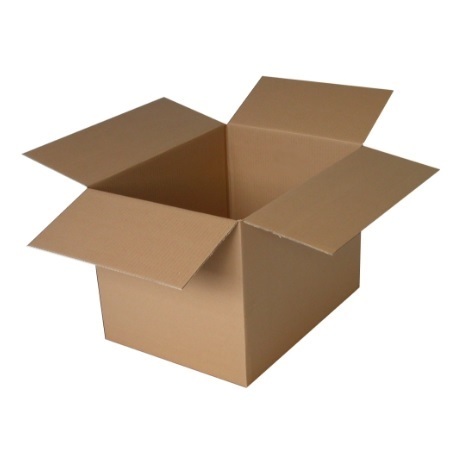 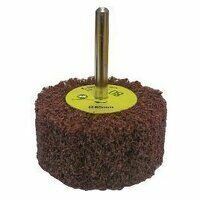 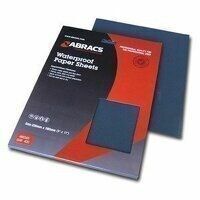 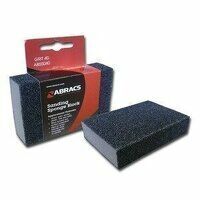 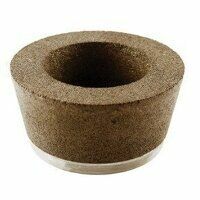 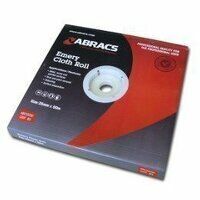 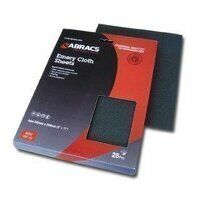 Bearingboys are please to be distributing Abracs Abrasives & Accessories. 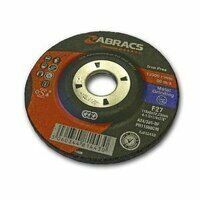 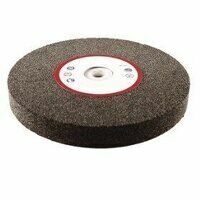 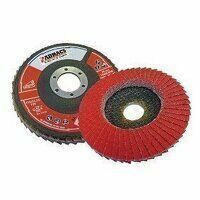 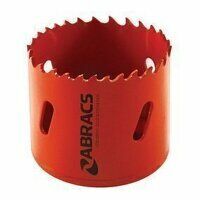 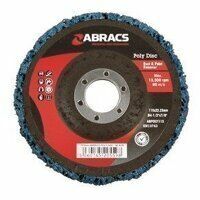 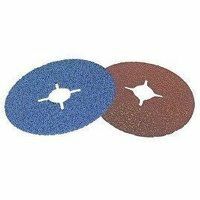 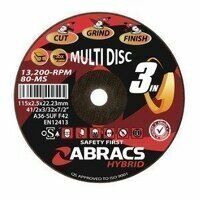 Abracs are a market leader in Abrasives with a hugh range from Cutting & Grinding discs, Flap Discs to Coated Abrasives & Hole Saws.